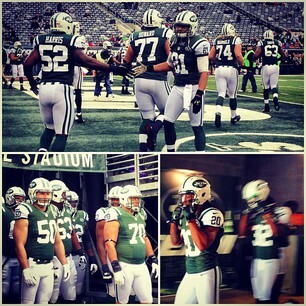 "@nyjets: Here come the Jets. instagr.am/p/SvkifFLeFp/ #AZvsNYJ"
Who else is watching the Stupid Idiot Bowl #AZvsNYJ? “@NFLfantasy: It's Sunday. 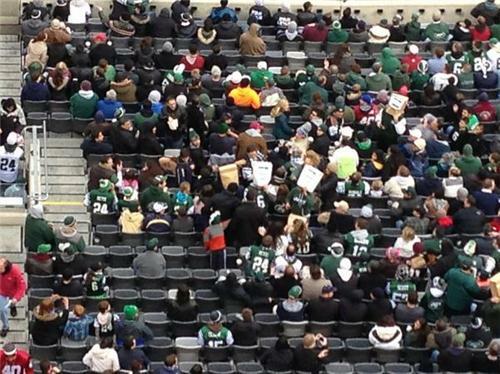 Mark Sanchez just threw an interception. #AZvsNYJ” what else is new? SACK!!! ---------> INTERCEPTION!!!! 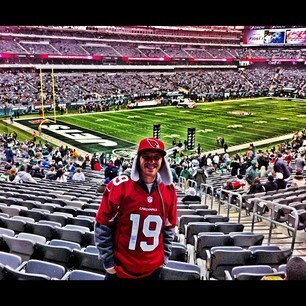 @AZCardinals #Cardinals #AZvsNYJ #BirdGang YEEESS!! ????❤??? ?